Feeling stressed? Let it slide with Slide Maze, a fun puzzle game that challenges you to slide a ball through 20 different mazes.Slide your way around the maze.Feeling stressed? 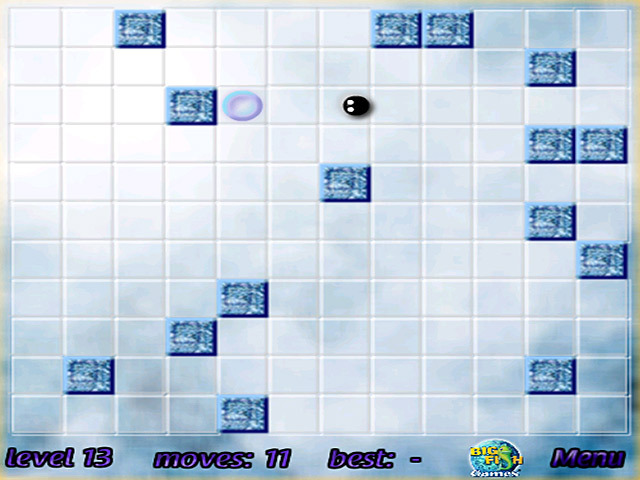 Let it slide with Slide Maze, a fun online puzzle game that challenges you to slide a ball through 20 puzzling mazes. Use the arrow keys to slide the ball. 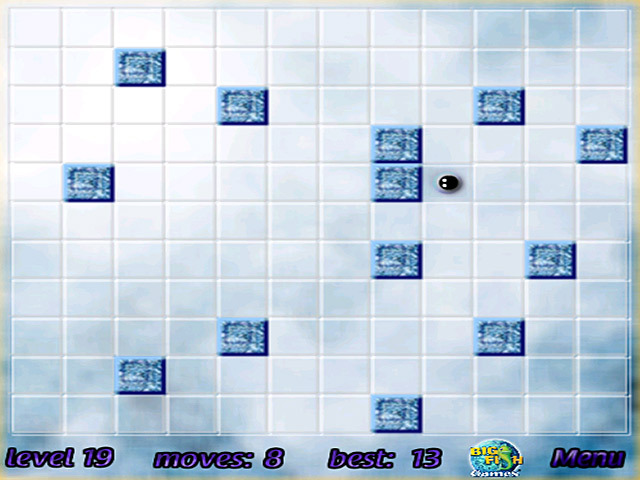 The ball stops when it hits a wall or a block. 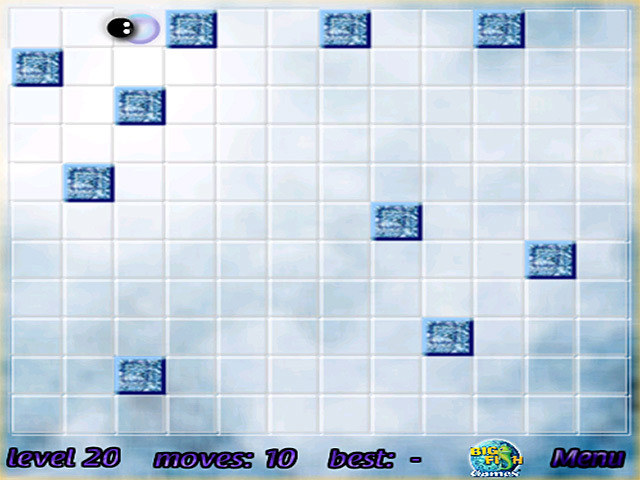 Complete each maze in as few moves as possible. Slide away your tension and play Slide Maze now for free.